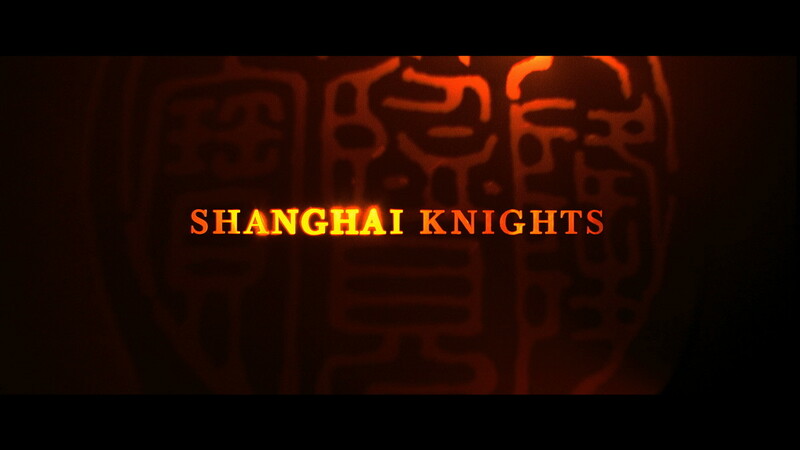 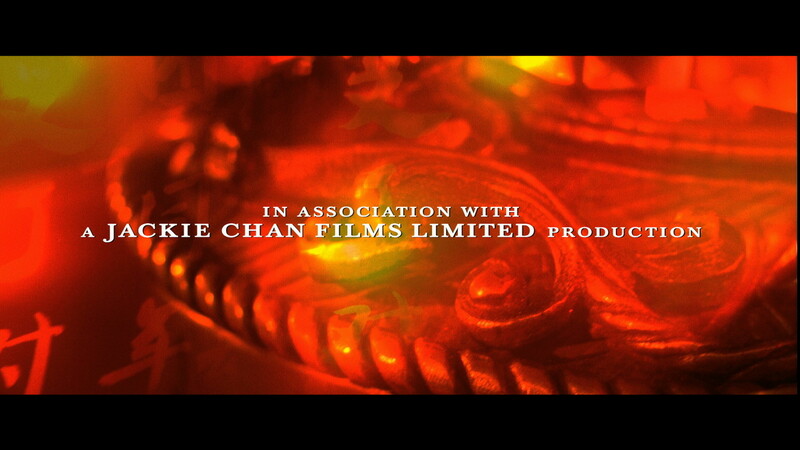 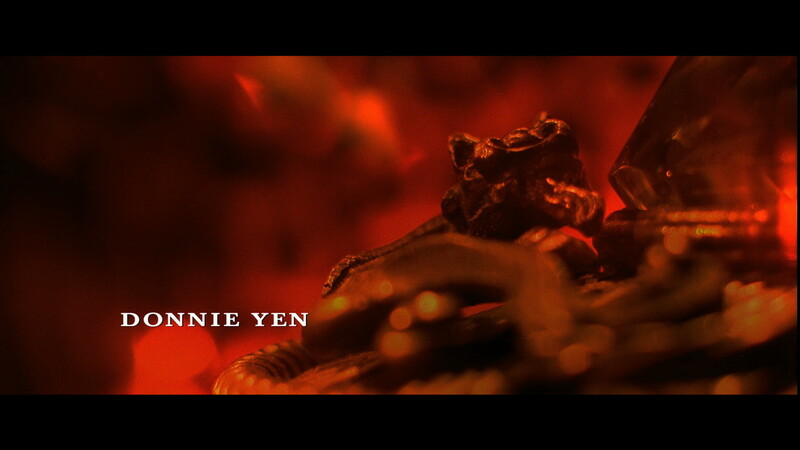 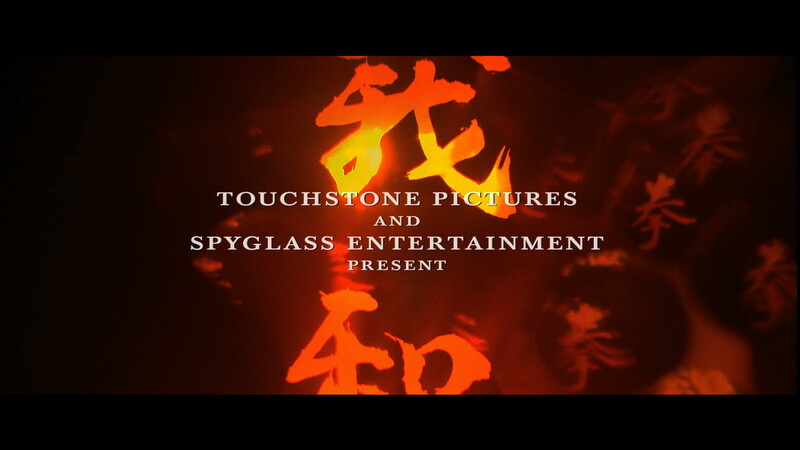 An ornate imperial seal -- an object of inestimable importance in Chinese history and a key element in the movie's plot -- serves as the central image and backdrop to the title elements. 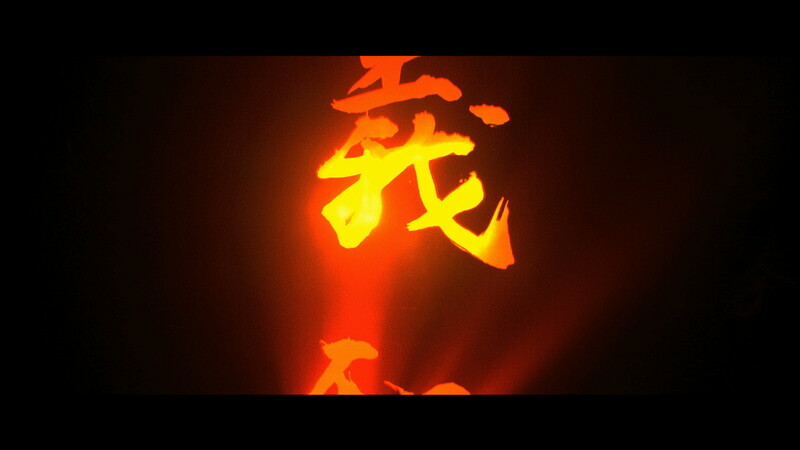 Light cast by an open flame reflects off the seal with dazzling intensity and illuminates a document recounting events of the Boxer Rebellion at the end of the 19th Century. 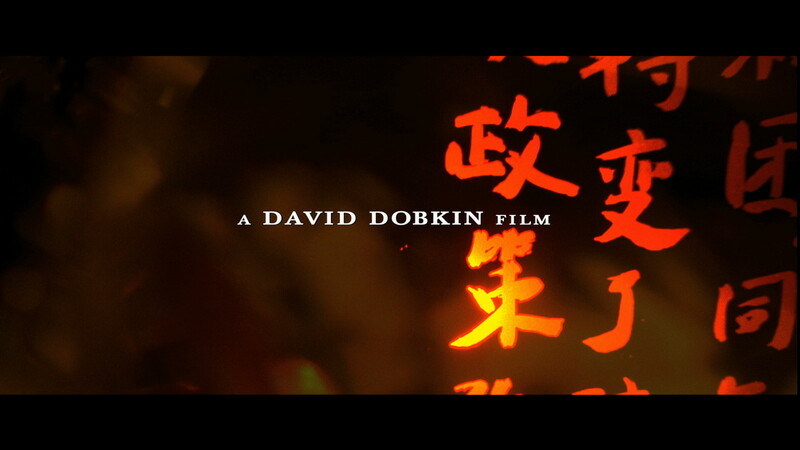 This stirring image blends seamlessly into the body of the film as a woman strikes a match, lights a paper lantern, and hurries off into the night.